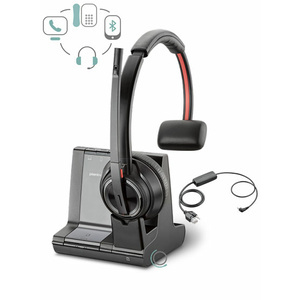 Designed to exceed expectations…Feel the difference with the EncorePro. 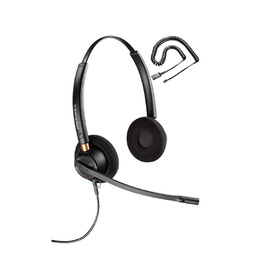 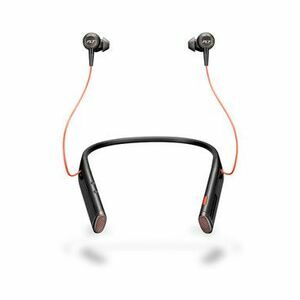 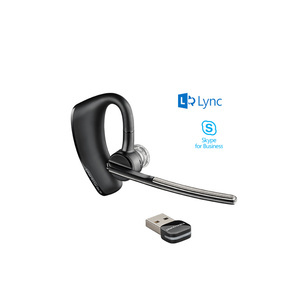 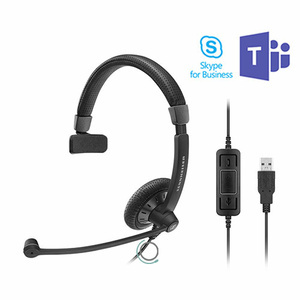 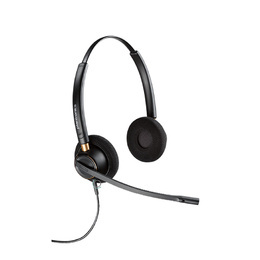 Plantronics all-new over-the-head headset incorporates a range of leading design features to enhance the performance of your customer service representatives. 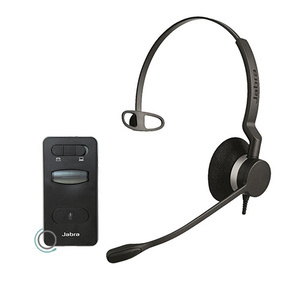 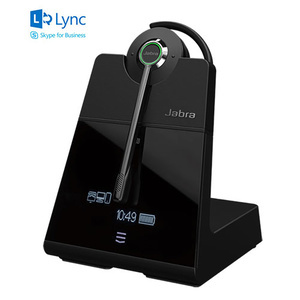 The sophisticated new design offers visual and tactile boom positioning feedback, ensuring the microphone is placed correctly for the clearest conversations. 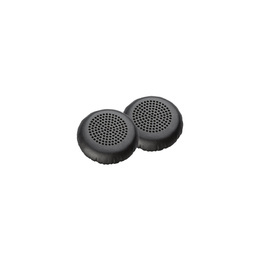 Lighter weight and softer, more luxurious ear cushions create a level in comfort for staff who need to be performing at their peak all day, every day. 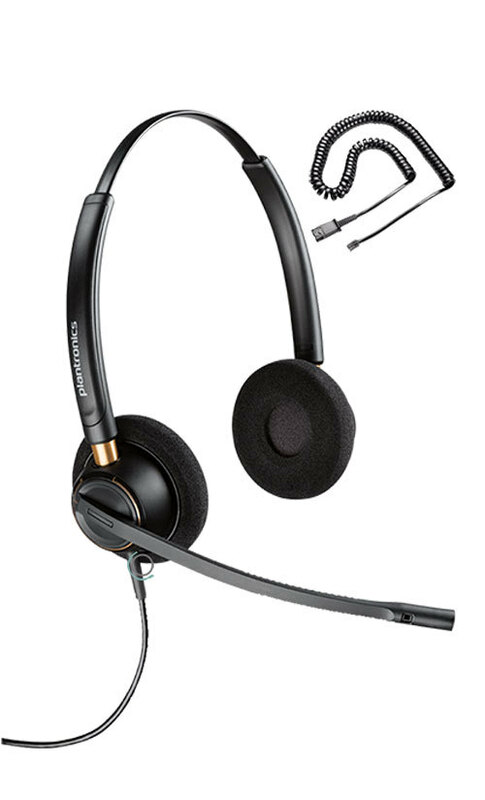 And with laser welding and aircraft-grade aluminium, this is the most durable EncorePro yet. 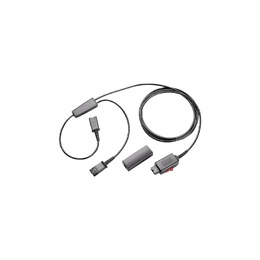 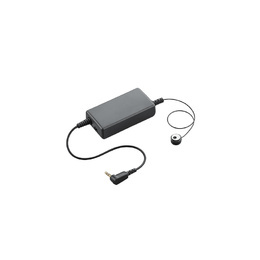 Includes Vista U10 curly connection cord. 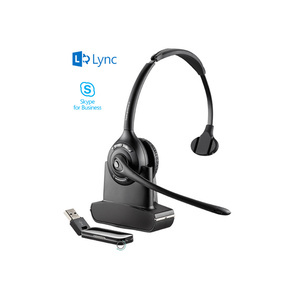 24 months replacement warranty... best warranty service ever.